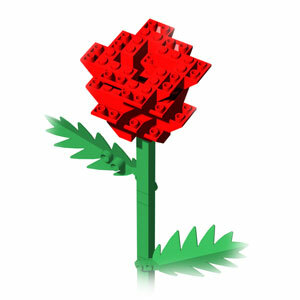 This page is for those who want the instructions to build an elegant LEGO rose with two leaves. First, you need to make a stem with two leaves and then an elegant rose separately before starting this instruction. Here we will show how to assemble them together. 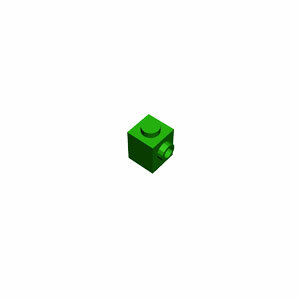 If you are ready now, let's have a fun learning to build an elegant LEGO rose with two leaves. 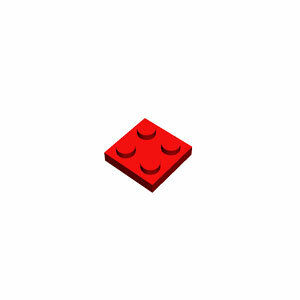 Here we will build a elegant LEGO rose with two leaves. 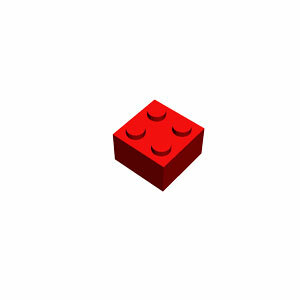 You need to make a rose and a stem from the links shown above. 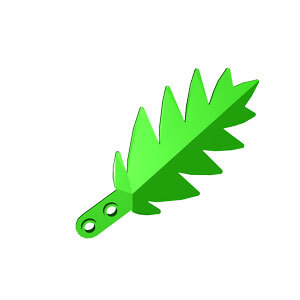 Prepare to bring the stem with two leaves first. 1. 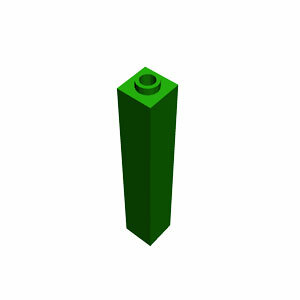 Prepare to bring the elegant LEGO rose now. 2. Prepare to lift the rose. 3. Prepare to bring the rose just above the stem. 4. Prepare to attach the rose to the stem. 5. Now, the rose is attached to the stem. 7. Congratulation! 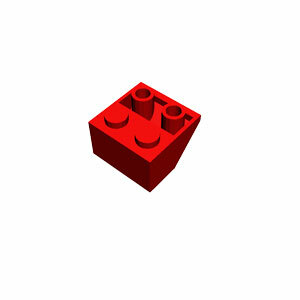 You have completed making a elegant LEGO rose with two leaves.